Product code: 344 Categories: Sold Items, Sold Omega Watches. 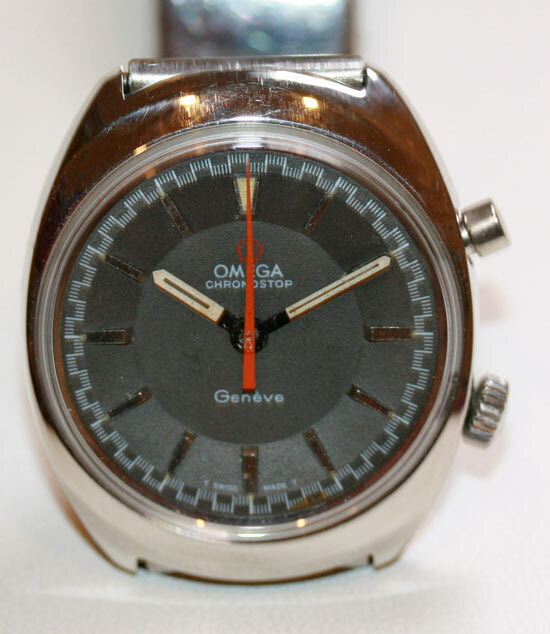 Lovely rare vintage Omega model. This is a beautiful vintage manual wind Omega Chronostop. The movement as you can see from the other images is really wonderful. 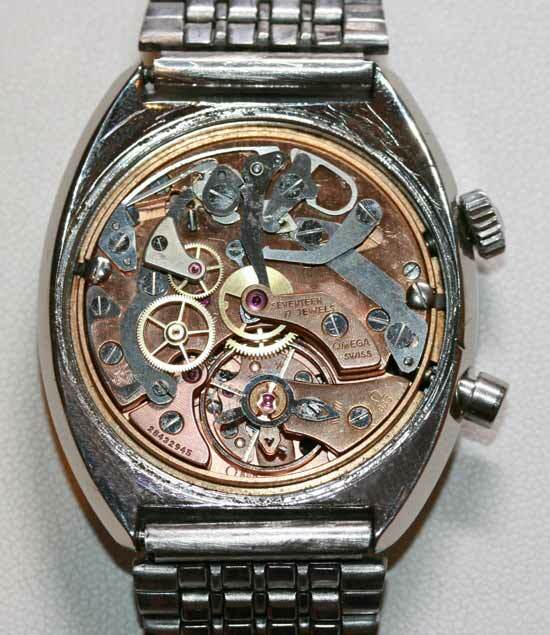 An original manual wind 17 jewelled Omega calibre865 with a micro-regulator, it dates from 1969. With a wonderful original dial, as well as having the original Omega band, this is one truly for the collectors out there.